We place a strong emphasis on making your life as fulfilling as possible by offering a range of facilities. We will support you and help you to come to terms with living your life differently. Support to families and friends is a high priority and we welcome their participation. We will familiarise you with the Hospital. Over the first few weeks, various members of the clinical team will carry out a range of assessments. This will help with planning your treatment and care programme. Initial assessments will be completed within four weeks of your admission. The team will monitor your progress and make assessments on an ongoing basis for your future care plan. Our nurses and therapists, in consultation with you and/or a close family member or friend of your choice, will put together a very detailed individualised care plan covering every aspect of your care. We use a goal setting, problem solving approach to maximise your potential and minimise the impact of your injury/illness. We will hold regular goal planning meetings with you to agree realistic achievable goals with appropriate timescales and a review date. The consultant and doctors will visit you at least every two weeks unless your medical condition means you need to be seen more frequently. 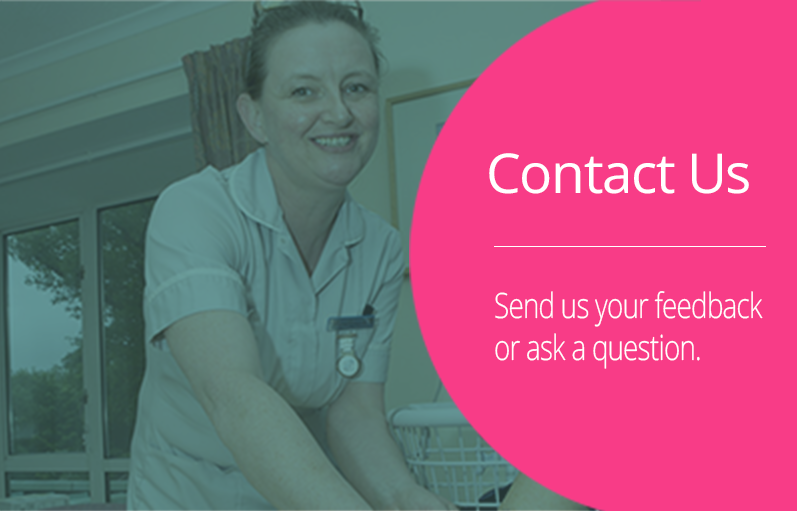 If you would like to see a particular member of the team please ask the nurse in charge and he or she will arrange it. We will invite you and your close family or friend to a review meeting six weeks after your admission so we can discuss progress and plans. Subsequent case reviews are held with you and representatives from your Clinical Commissioning Group, usually every 3–6 months at first, then annually if you are staying with us in the longer term. See our Patient Confidentiality leaflet for details about how we manage and protect information about you. We view the prevention and control of infection as a high priority and ensure adequate, effective resources are available. Please speak to the Ward Manager if you would like an appointment. Charges will apply for these services. All food is freshly cooked on the premises. We will ask you for your menu choices 24-hours in advance and can help you to select suitable food choices if necessary. Beverages and snacks are prepared in the ward pantry. Chilled, filtered water and ice is always available.